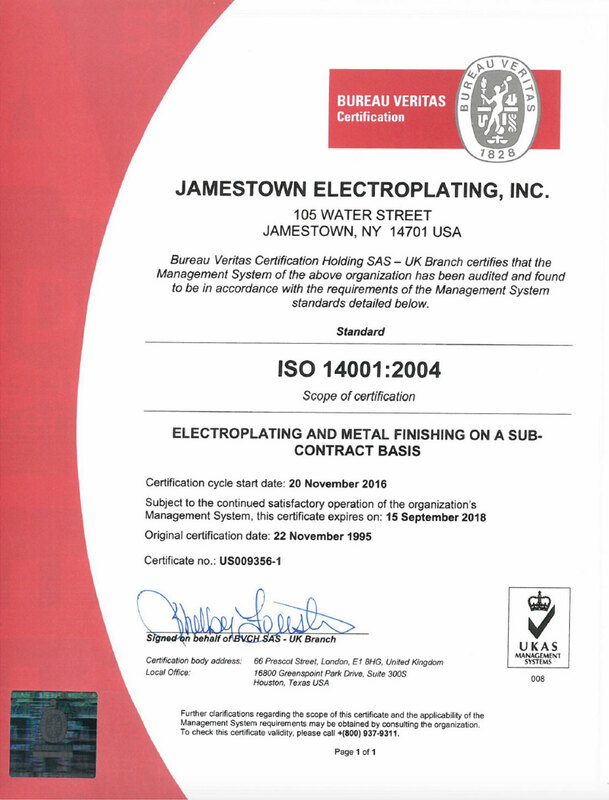 Established in 1921, Jamestown Electro Plating (JEP) is a leader in providing the highest quality plating technology to serve industry today. Approved by numerous aerospace, automotive and computer related manufacturing firms, JEP is capable of meeting the most rigorous metal finishing requirements. A chemistry department, engineers and skilled platers work closely with management to provide customers a level of experience and expertise that is unrivaled. Jamestown Electro Plating serves a wide variety of discerning and exacting customers in many industries including Aerospace, Automotive, Electronics, Furniture, Plumbing, Fastener, Building, Construction, and Screw Machine. In 2003, we received Nadcap accreditation. 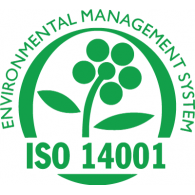 As an environmentally conscious company, JEP’s compliance exceeds all environmental regulations. 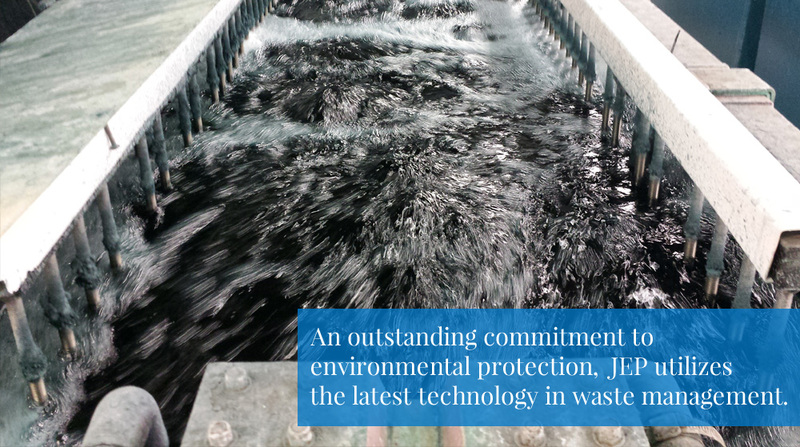 With an outstanding commitment to environmental protection, JEP utilizes the latest technology in waste management. All metals are reclaimed and total destruction of all waste materials is completed at environmentally certified facilities. Throughout 70 years of operation, all United States Environmental Protection Agency, New York State Department of Environmental Conservation and city municipality requirements have been flawlessly achieved. “Total Responsiveness” is JEP’s dedication to customer service. A state of the art facility and modern production techniques promote rapid changeover and setup. Through complete diversification JEP meets the rigorous requirements of plating everything from tiny electronic carbon contacts to large industrial computer frameworks. In our effort to continually improve, we encourage your input. If you have any comments that you would like, please contact us.